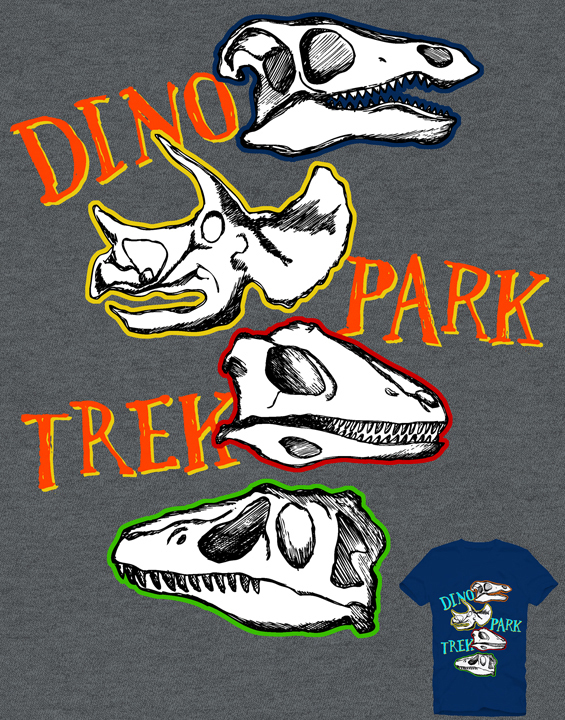 Jurassic Park lives! 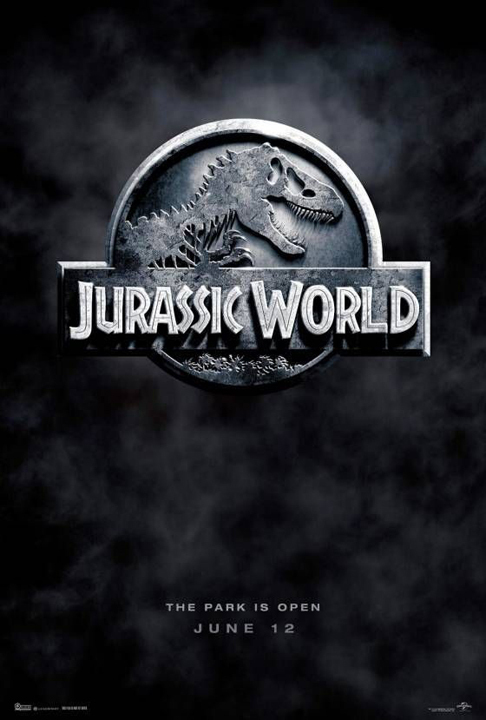 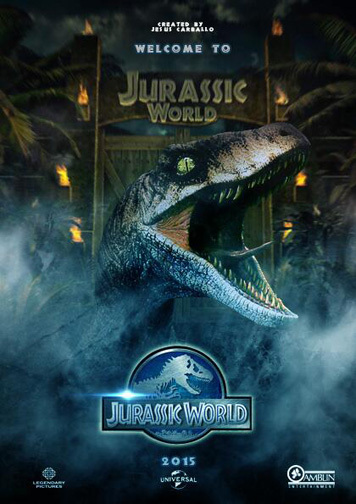 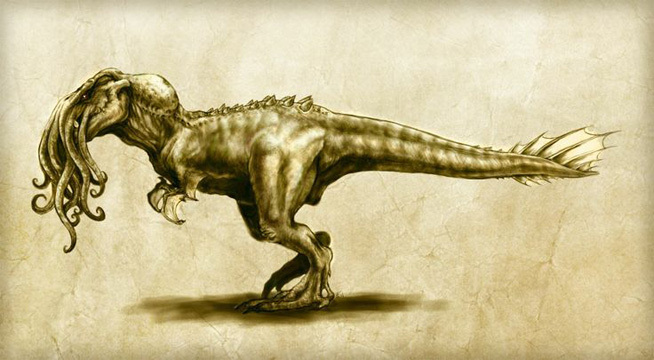 Well, it will in June 2015 as the latest installment “Jurassic World” has been announced. 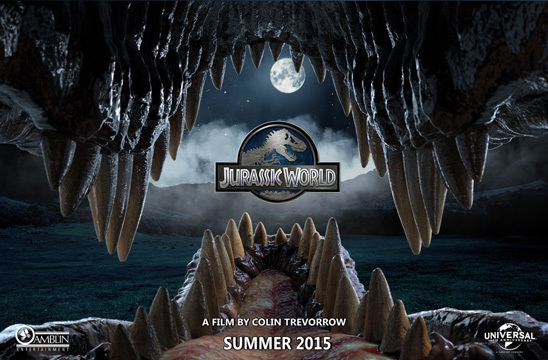 The film will star Chris Pratt (of Guardians of the Galaxy & Parks and Recreation fame). 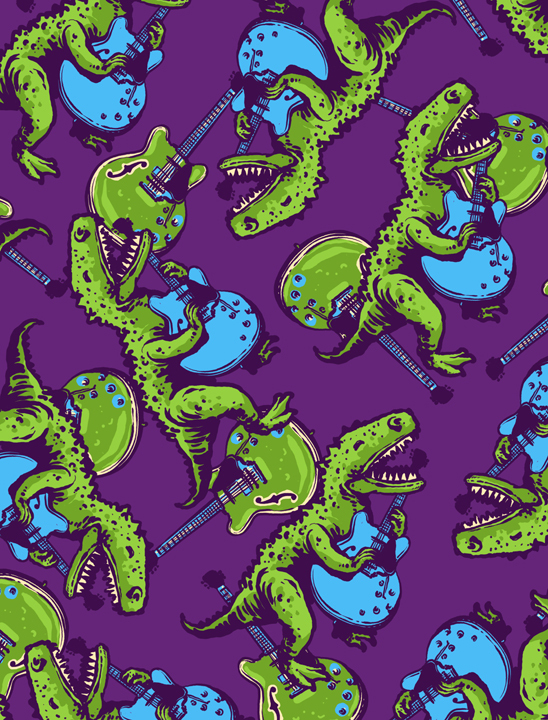 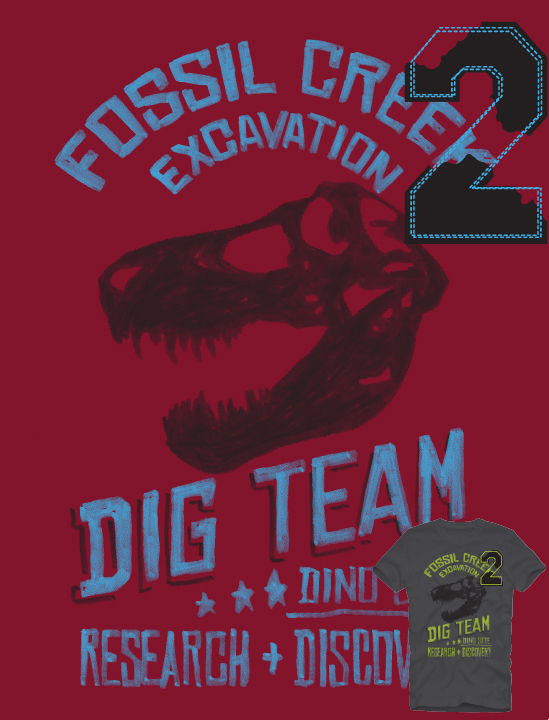 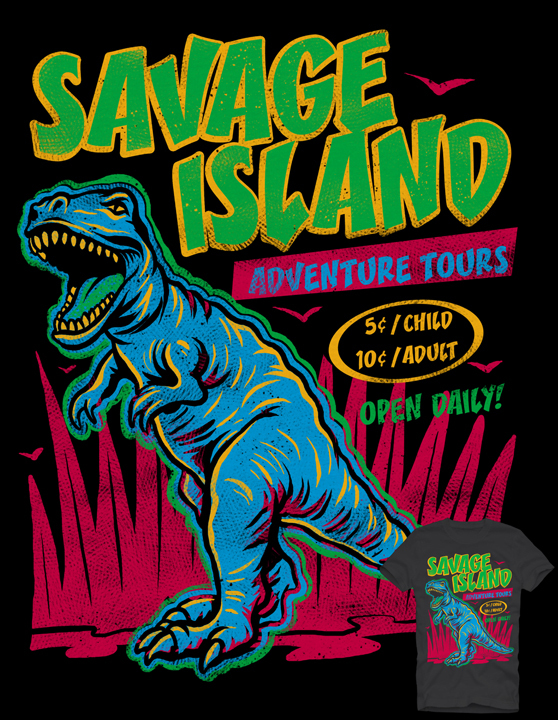 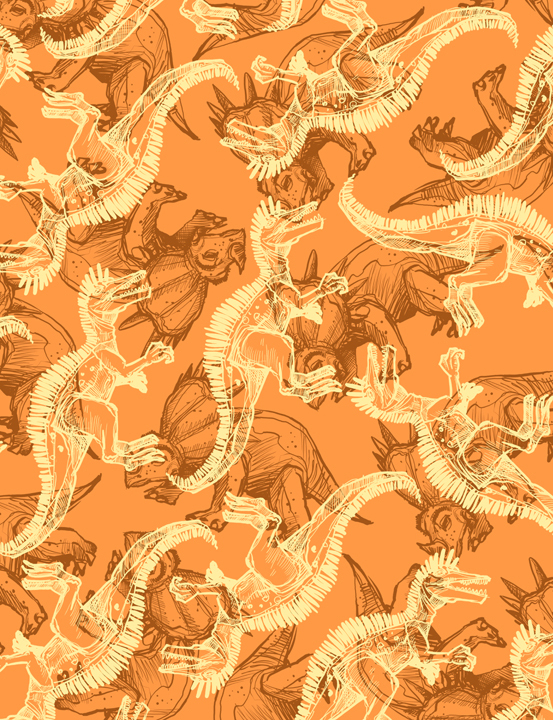 We have already seen a big jump in Dinosaur requests across our boys fashion and surface design clients in preparation for a new generation of Jurassic fanatics, and we are anticipating this to surge into the Spring season. 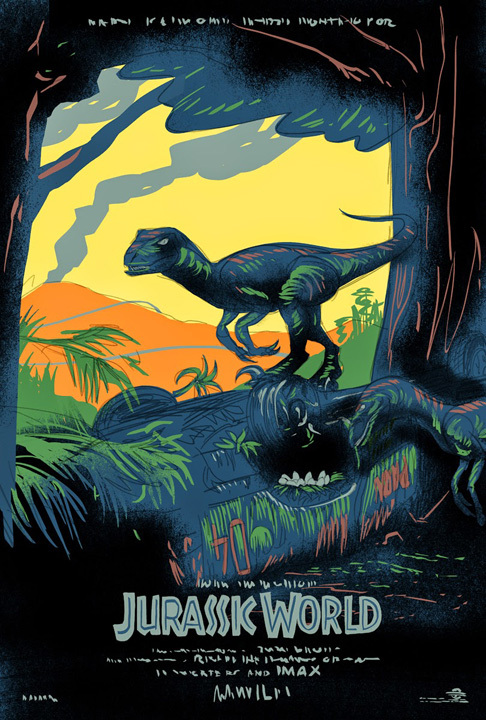 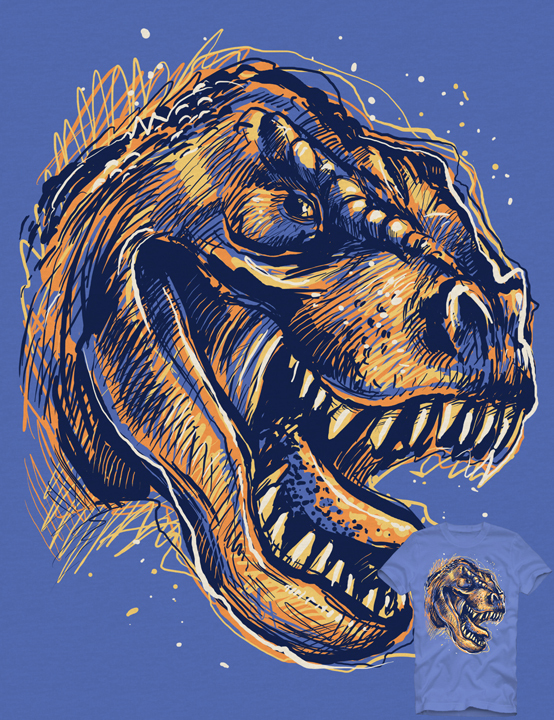 Here is a quick look at the new teaser poster art & concept art as well as the SDCC artwork released at the last show by artist Taco Belvedere (www.tacobelvedere.com), followed by some dino related looks from a few of our artists here at Five Points.